First of all research a bit about the available models. The best way to do so is to visit Apple’s official website and look for available MACs. They have a variety of MACs varying from Laptops to Desktops. You can get an idea about the specifications of these Macintosh Computers and their prices as well. Think a little about your MAC needs. Decide what are you looking your MAC for? What functions would you have to perform with it? 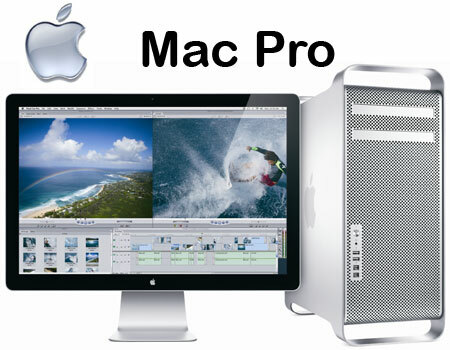 MAC computers are capable of doing various functions from playing music to editing videos, from executing games to browsing internet. Look at your needs and decide the specifications of the MAC in accord with them. Now the time comes to find a reputable dealer. Apple sells their Macintosh Computers online. They also offer some gifts with certain models of the MACs. You can also find other dealers who sell MACs. There may be a possibility that they would be offering more gifts. But usually they will sell those MACs at higher price. Remember you have to take into account the shipping cost also. Larger your order, greater will be the shipping cost. You must check the warranty available with it. This is the most important thing you have to take care of while purchasing a MAC from a retailer other then Apple. Usually the ordered Macintosh Computer will arrive about a week later. Now you’ll have your own Macintosh Computer in your home. Remember to buy the computer from a well-reputed and trustworthy dealer or else you can be a victim of a fraudulent group. So beware while making a purchase from the dealers other then Apple. You should also take into account the hidden amount you would be paying to the dealer. So, it’s not that risky to buy from any other dealer but it is recommended that you buy your desired MAC from Apple’s online store.